Sarasota, FL – Star2Star Communications, provider of the World's Most Complete Full Spectrum Communications Solution, today announced that President and Chief Revenue Officer, Michelle Accardi, has been named to the 2018 Women of the Channel Power 100 List. 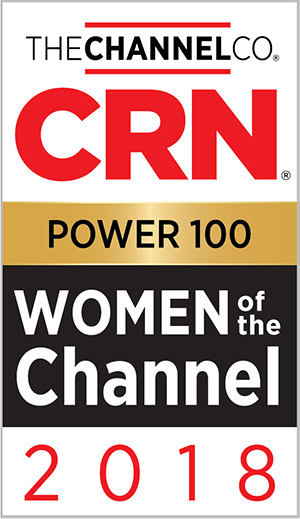 CRN's editorial team selects Women of the Channel honorees from over 700 applications and 100,000 companies. Honorees are evaluated based on their professional accomplishments, demonstrated expertise, and ongoing dedication to the channel. The Power 100 belong to an exclusive group drawn from this larger list: women leaders whose vision and influence are key drivers of their companies' success and help move the entire IT channel forward. As President and Chief Revenue Officer, Michelle's dedication stood out to the editorial team due to her core mission to inspire and maintain growth for Star2Star and its Partners. She was instrumental in the Star2Star-Blueface merger in early 2018 and currently works with their combined executive leadership teams to define long-term vision and operational strategy to assure that growth and market potential are achieved for all stakeholders. Integral to Michelle's mission is constant improvement of Star2Star's award-winning Channel Partner Program. Her endeavors include incorporating more training options, a better ordering process, and new and improved pricing strategies. 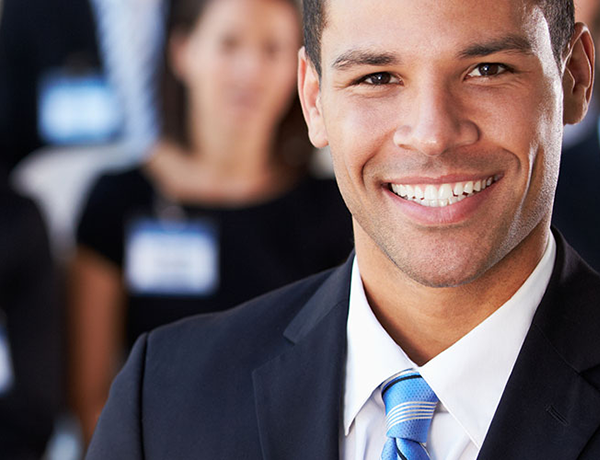 These improvements will allow Partners and Agents to enjoy more flexible training arrangements with on-site workshops provided by Star2Star representatives and online through a number of achievements—exemplary partner programs, innovative product development and marketing, effective team-building, visionary leadership and accelerated sales growth—as well as advocacy for the next generation of women channel executives." "We are exceedingly proud of Michelle and thankful for her dedication to Star2Star and our Partners," said Alan Foy, CEO of Star2Star and Blueface. "Her drive for excellence and motivation to meet and exceed her goals is part of what has made our company so successful. Congratulations for being recognized as a Woman of the Channel Power 100 honoree; it is well-earned!" "This accomplished group of leaders is steadily guiding the IT channel into a prosperous new era of services-led business models and deep, strategic partnerships," said Bob Skelley, CEO of The Channel Company. "CRN's 2018 Women of the Channel list honors executives who are driving channel progress doing will have lasting impact for years to come."